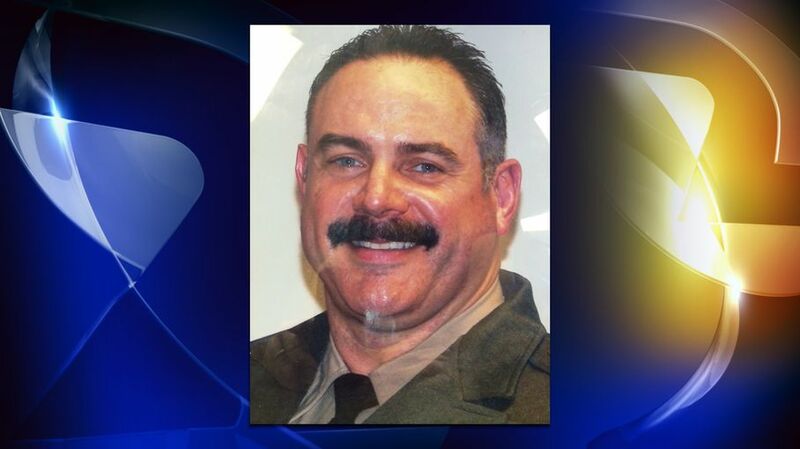 Deputy Sheriff Ricky Del Fiorentino was shot and killed while searching for a subject who had abducted two people in Oregon earlier in the day and then shot at a store owner near Leggett, California. Officers from multiple agencies were searching the area when Deputy Del Fiorentino came across the subject's car on a dirt road in the town of Cleone, near MacKerricher State Park. The subject opened fire on Deputy Del Fiorentino from ambush, firing multiple rounds and fatally wounding him before he had a chance to exit his vehicle. A Fort Bragg police officer who was nearby and heard the gunfire responded to the scene to discover the subject going through Deputy Del Fiorentino's patrol car. The officer exchanged shots with the subject and struck him in the leg, causing a fatal wound. 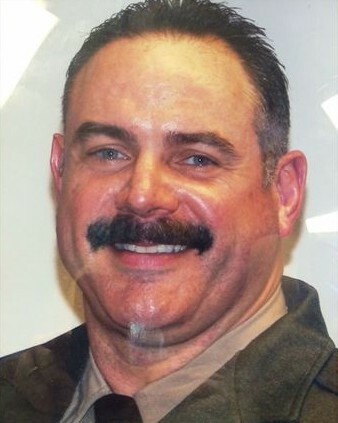 Deputy Del Fiorentino had served with the Mendocino County Sheriff's Office and Fort Bragg Police Department for a total 26 years.